Residents at La Loma Village enjoy living areas that are spacious, airy, and connected. With an open floorplan and a private balcony or patio to enjoy the beautiful views, each residence is perfect for entertaining guests or simply enjoying the comforts of home. *Monthly service fees and entrance fees vary based on residency agreements. To learn more about the financial breakdown of Sun Health’s Life Care agreement, visit the Life Plan Communities page or contact us today. 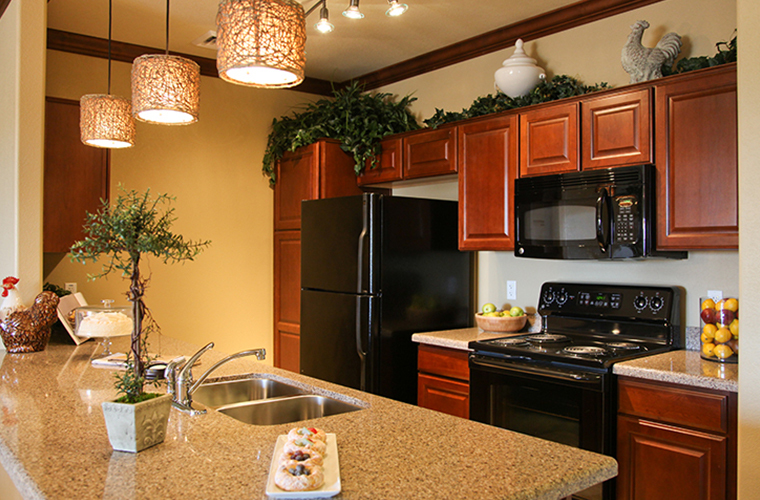 La Loma Village offers apartment homes and single-family casitas with a wide variety distinct floor plans. Make an appointment with a residency counselor to explore more available floorplans than what’s listed below by calling (623) 537-7540 or filling out our contact form. 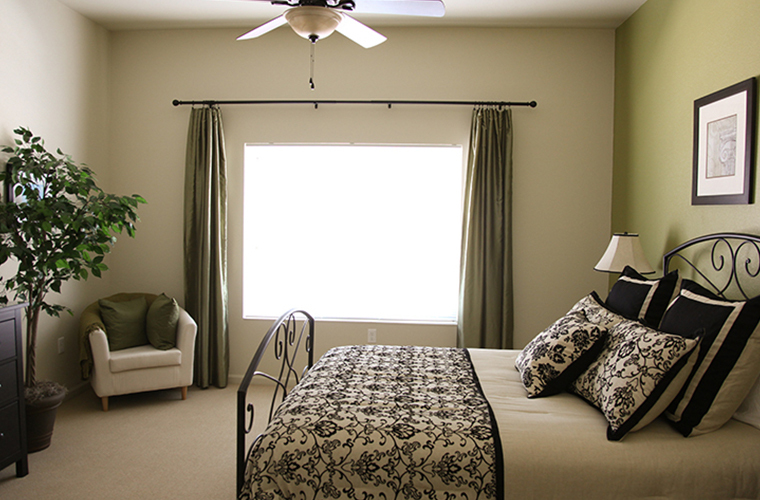 Browse through a sample of our one, two, and three-bedroom floorplans below. 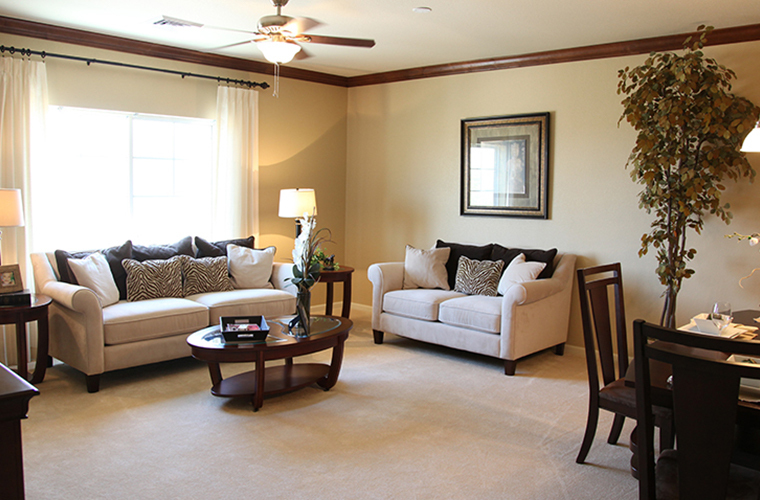 Browse through a sample of our single-family floorplans below.